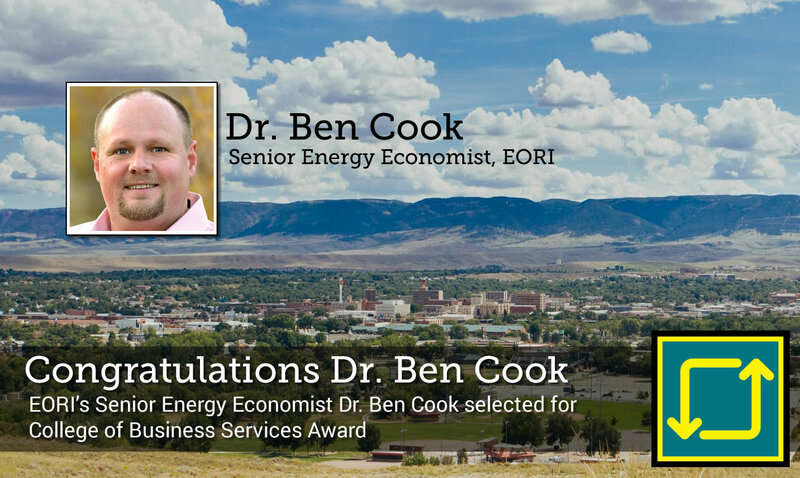 Dr. Ben Cook to accept award on April 19, 2019. While a major focus of the service award is to be on service that occured the year prior to the award the record of service is also recognized. The type of activities considered for the award include self-governance service, professional & academic service and other services worthy of special recognition. The Wyoming Business Report has released an article outlining how the federal government has expanded a tax credit to make the process an economically feasible option in Wyoming’s energy sector. The EORI Bulletin, #1801/2018 “Potential for Future Water Flood Projects in Wyoming” by Stephen T. Whitaker, Senior Geologist, and Amy M. Freye, Consulting Geologist, published by the Enhanced Oil Recovery Institute in Casper, Wyoming, is now available online or in print version. The Enhanced Oil Recovery Institute (EORI) announces availability of Kitty Field Historical Production Data, from initial production date forward.